The Fulmer Cup is a parody award that tracks the criminal achievements of various college football programs. 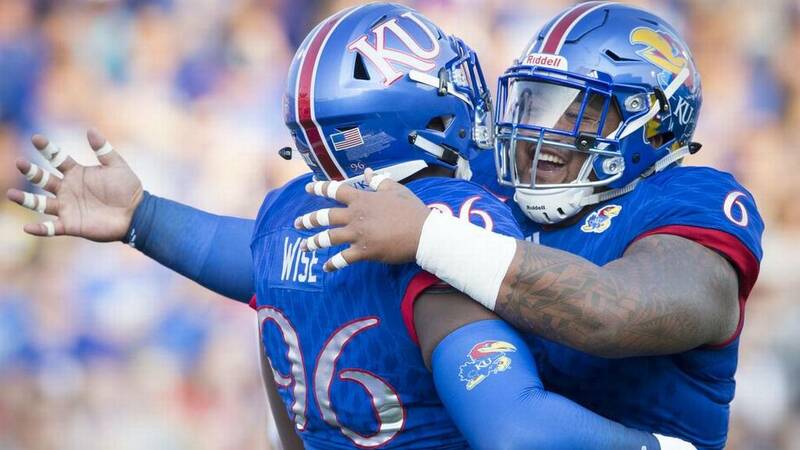 Kansas Jayhawks football defensive lineman Isi Holani was arrested early Sunday morning by Lawrence police on suspicion of driving under the influence, according to logs from the Douglas County Sheriff’s Department. There are over 20,000 Division 1 college football players. As a whole, they have crime rates much lower than the general population. However when they do get in trouble, they get a lot of attention. For that reason we have The Fulmer Cup. The Fulmer Cup is a parody award that tracks the criminal achievements of various college football programs during the offseason and declares a "winner". It is open to all Division 1 football programs (FBS & FCS), and points are awarded based on the level of crime (more details below). The Fulmer Cup season starts the minute the national title game is finished and ends the minute of the FBS kickoff.